We’ve all heard the saying “absence makes the heart grow fonder” but no one said it was easy to be apart. 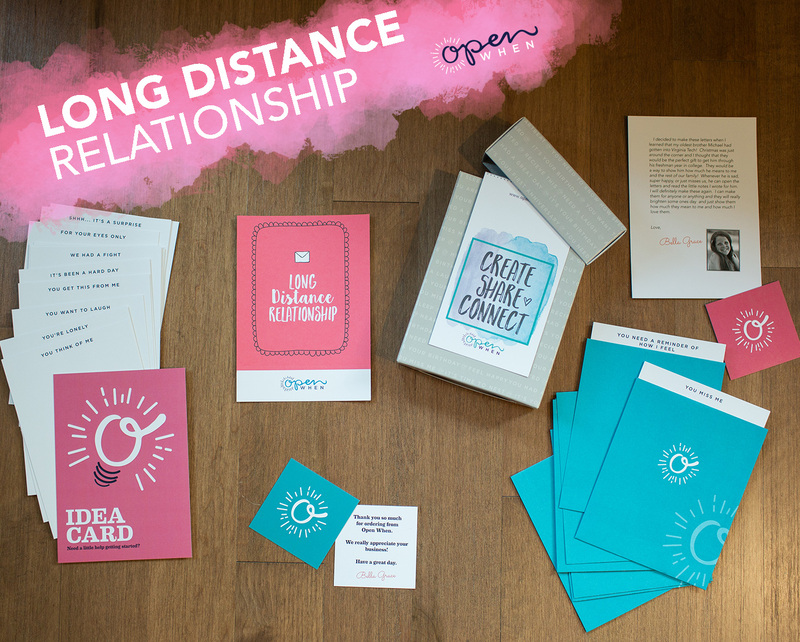 Playful notes, inside jokes and special words can help make the distance seem smaller while the heart grows fonder. Long Distance Relationship Gift, 20 Open When Letters, Love or Anniversary Gift for your Husband, Wife, Partner, Boyfriend or Girlfriend!